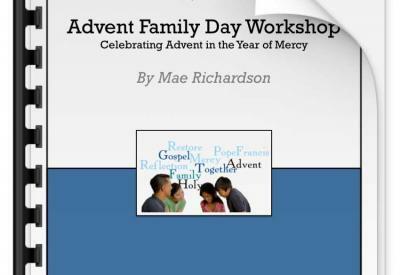 Read more about Intergenerational Workshop "The Advent of Mercy"
This intergenerational, interactive gathering is intended for parish or school communities who would like to start a shared conversation on the consistent ethic of life with parents, grandparents, children, siblings, etc. 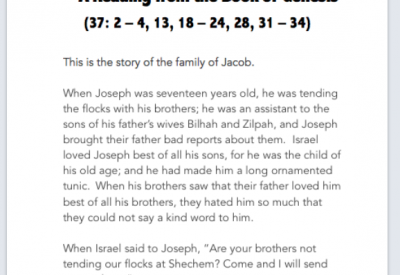 The wording is aimed at families with children up to grade 5, but simple adaptation of some of the language will make it easily usable for groups including middle school and high school youth. 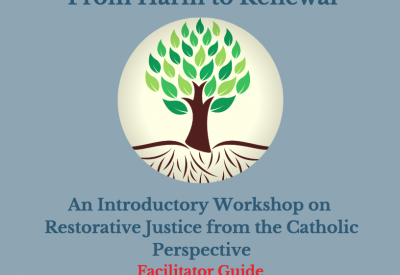 This one to two hour intergenerational gathering provides a three segment introduction connecting each of these themes to restorative justice. 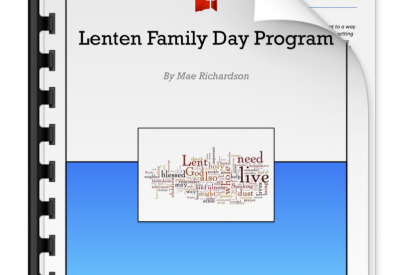 It also provides families the opportunity to make take home activities to be used throughout Lent. 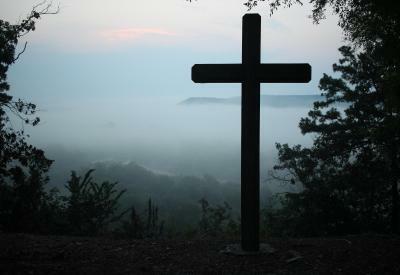 "Where Justice & Mercy Meet - A Retreat Experience for Teens" has been produced by Wayne Hipley and Anna Bradley to introduce high school-age youth to basic concepts and ideas of Catholic Church teaching as it relates to the death penalty, restorative justice, mercy and forgiveness. Many of Catholic Mobilizing Network’s resources rely on strong small group facilitation strategies. Successful group facilitation is not the easiest or most intuitive process for many people. 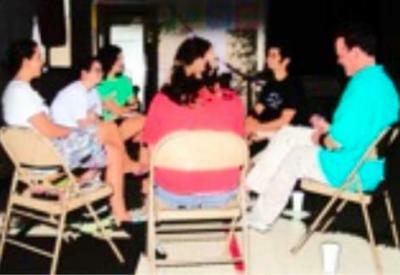 Those that do it well have often developed their skills over years of facilitating many types of groups. For those relatively new to group facilitation or someone looking for new ideas our “Facilitator’s Guide” presents tips for facilitators as well as practical ground rules for group discussion.